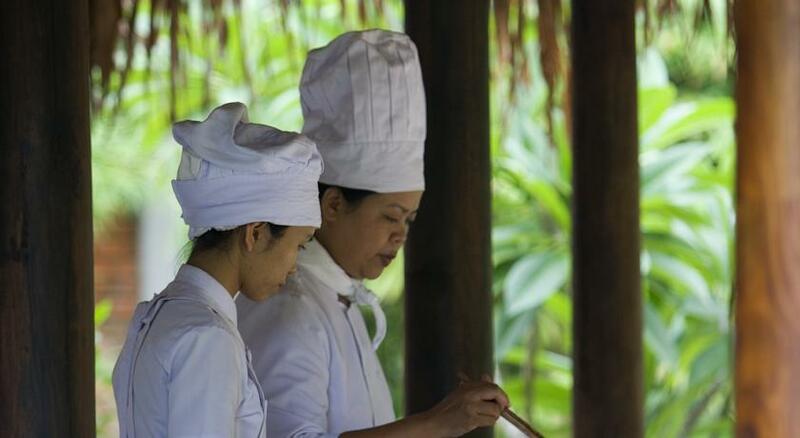 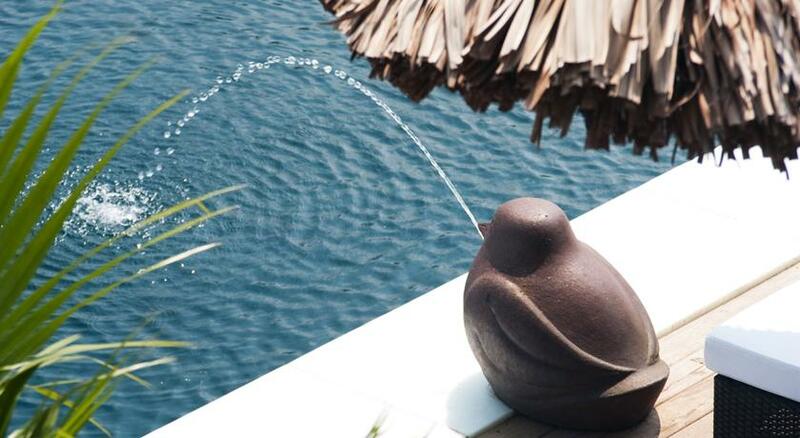 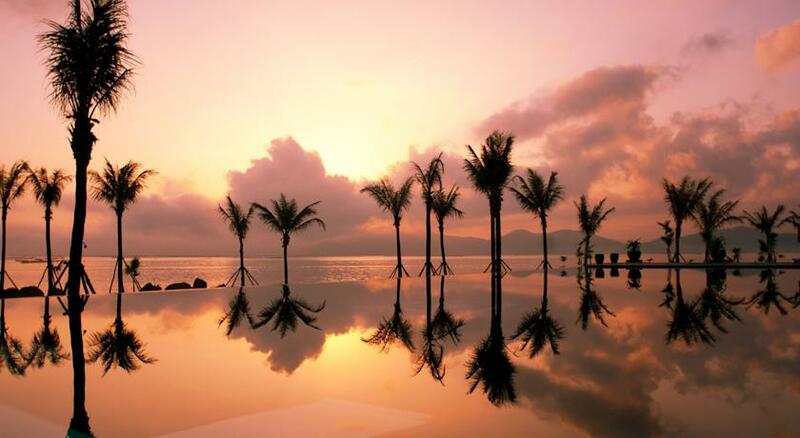 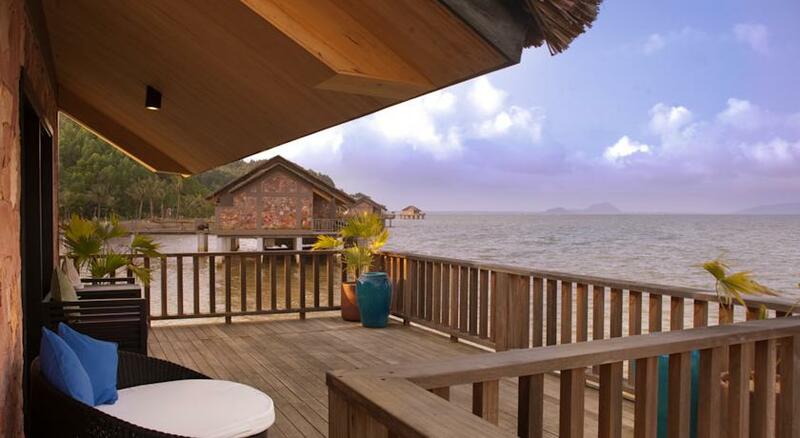 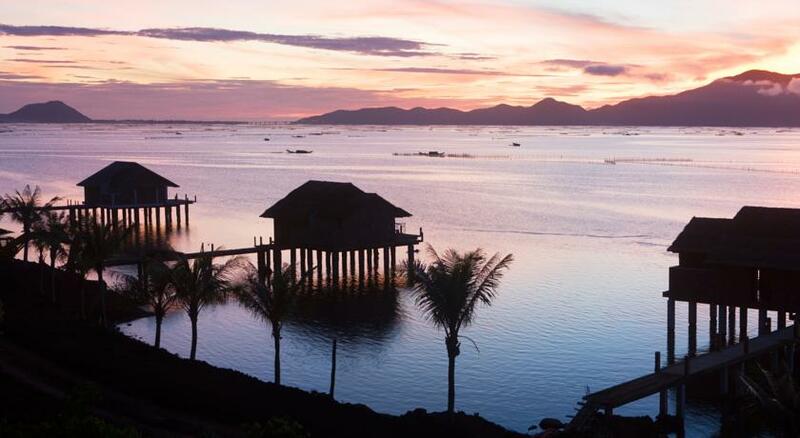 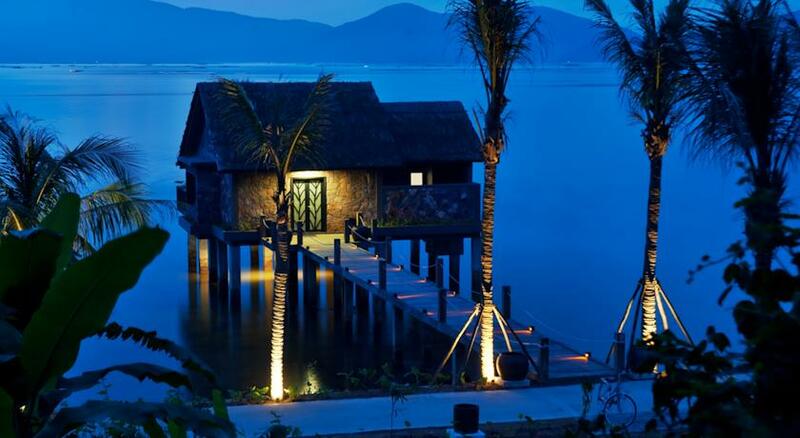 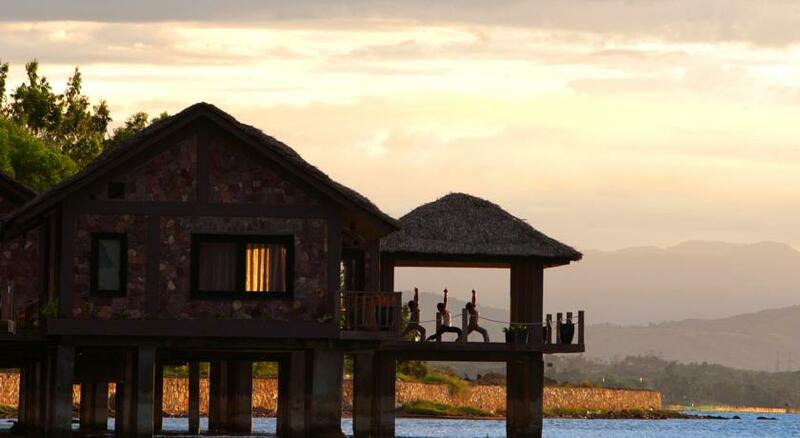 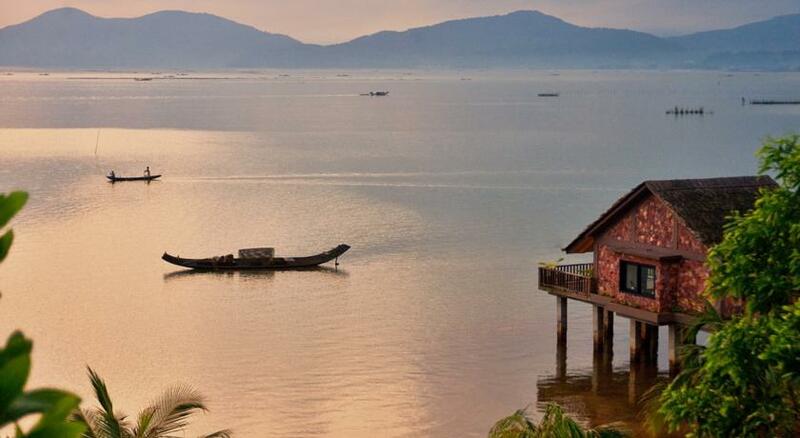 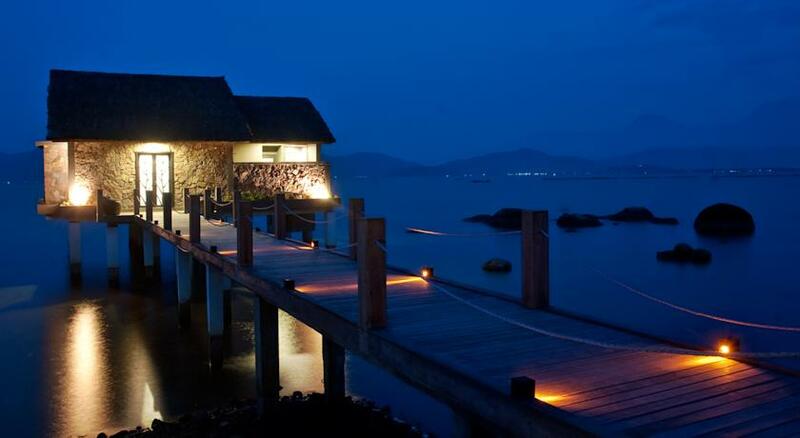 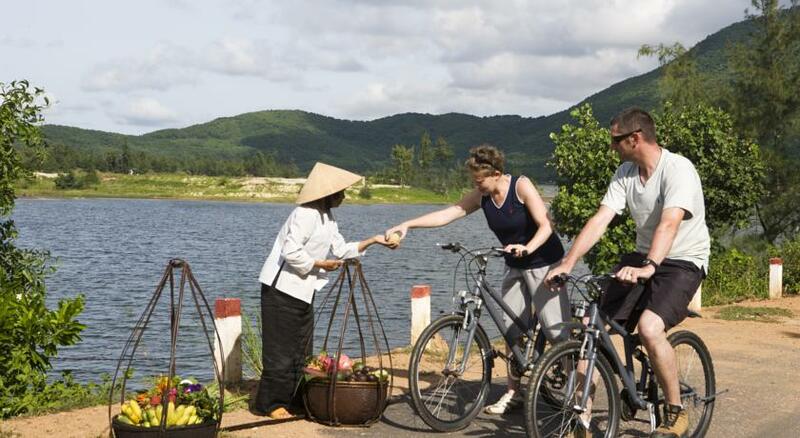 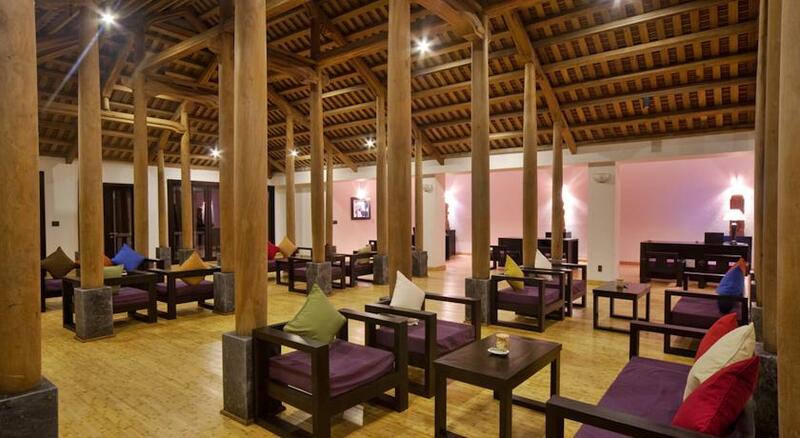 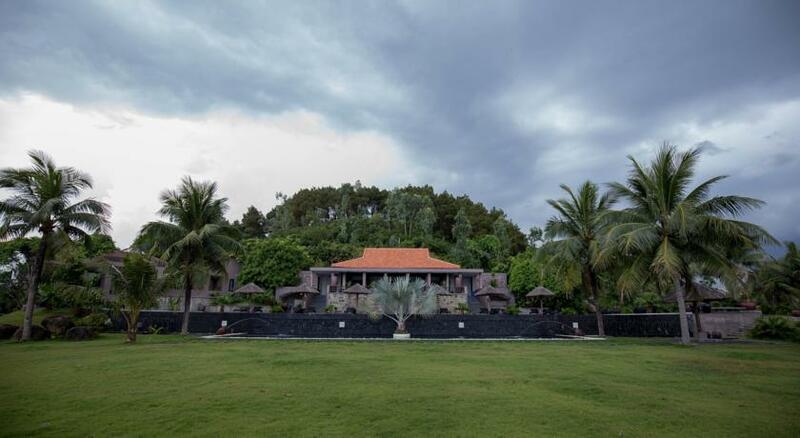 The Vedana Lagoon Resort & Spa is located along a peaceful lagoon between Hue and Hoi An. 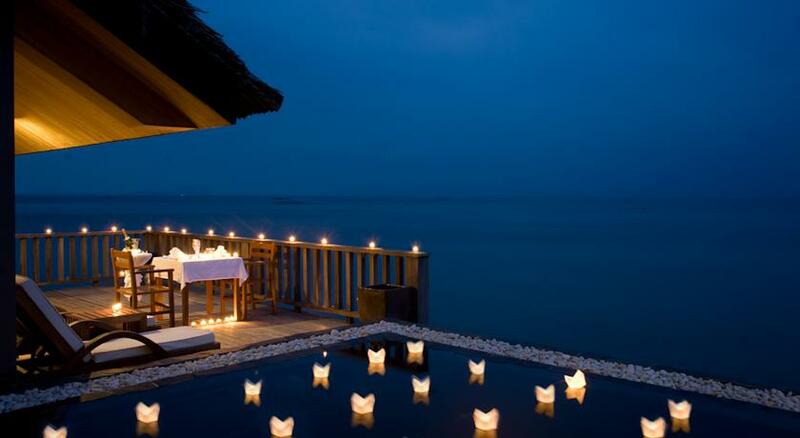 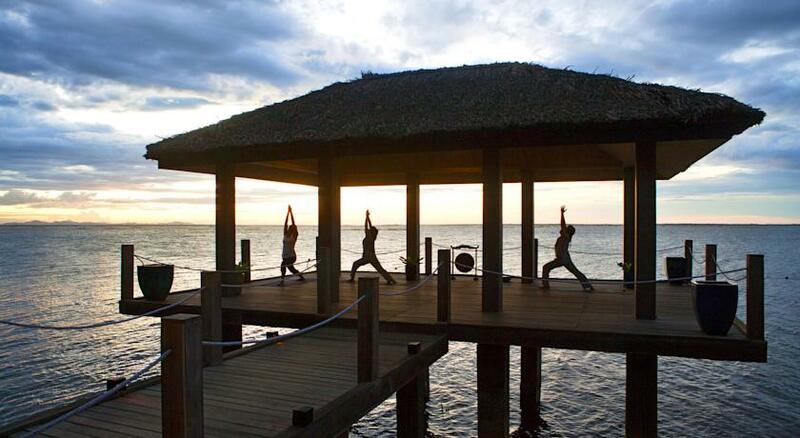 This 5-star resort features luxurious over-water villas, free Wi-Fi, an outdoor pool and spa wellness services. 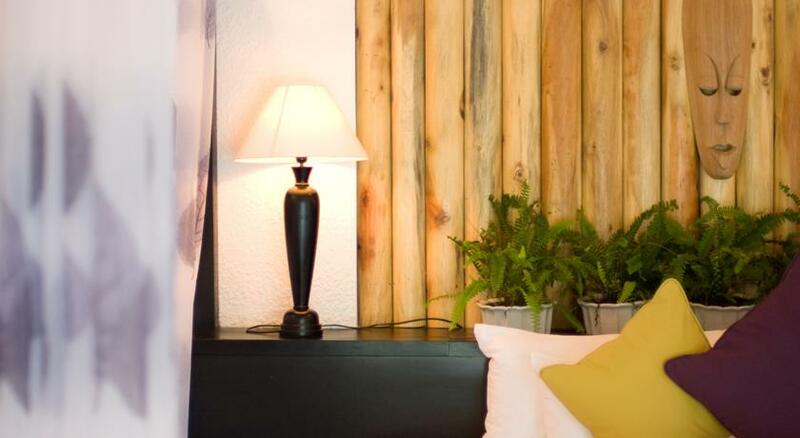 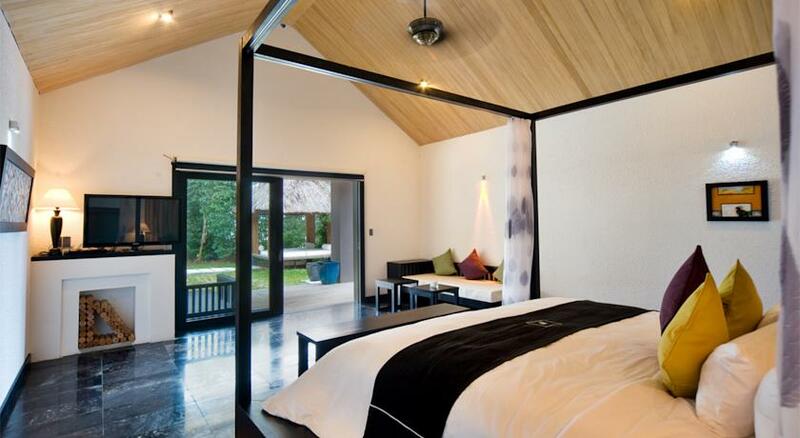 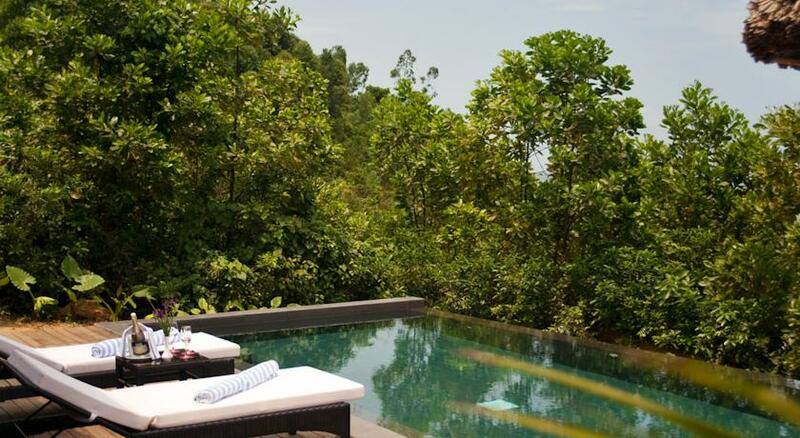 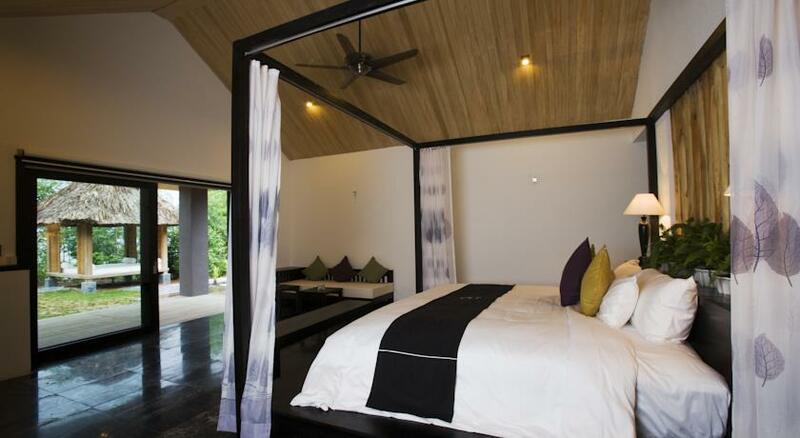 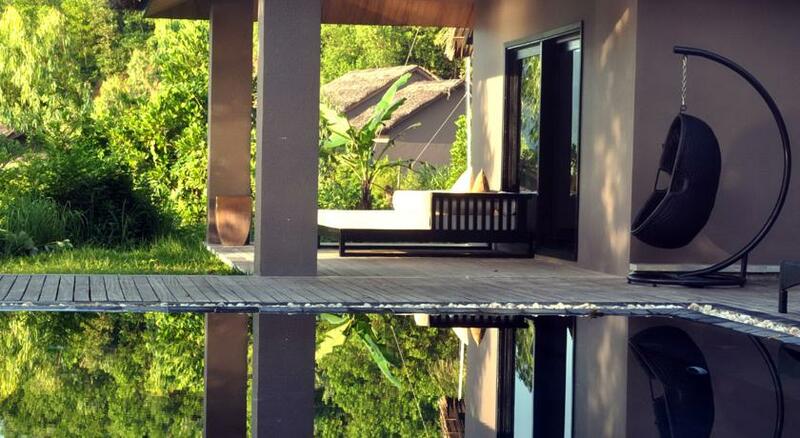 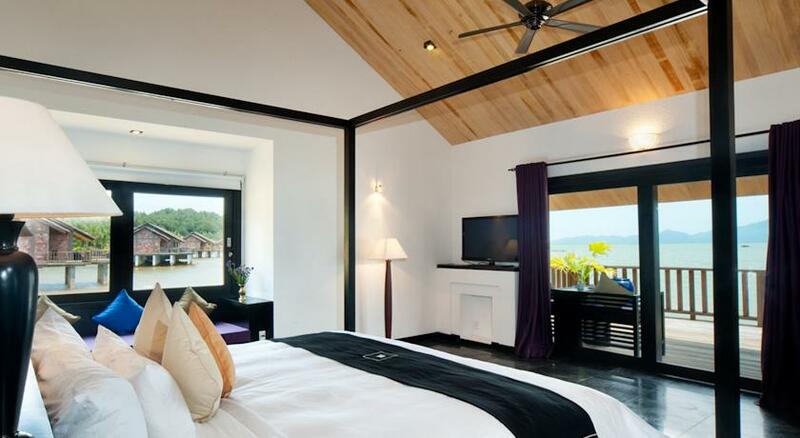 The spacious villas and bungalows at Vedana feature modern décor with traditional accents. 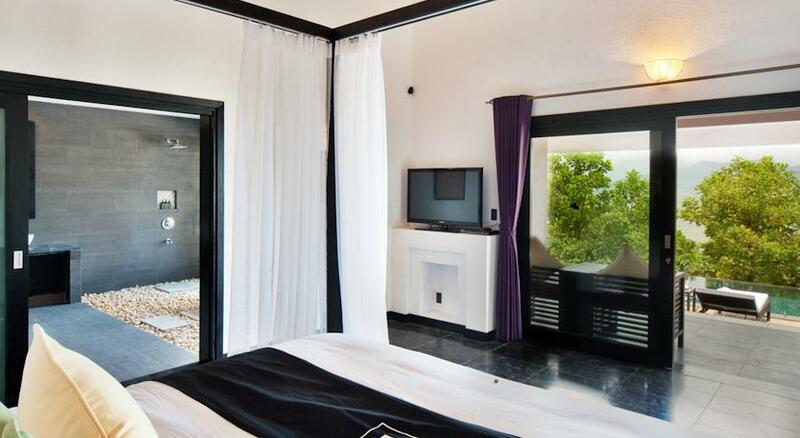 A flat-screen satellite TV, DVD home entertainment system and minibar are included. 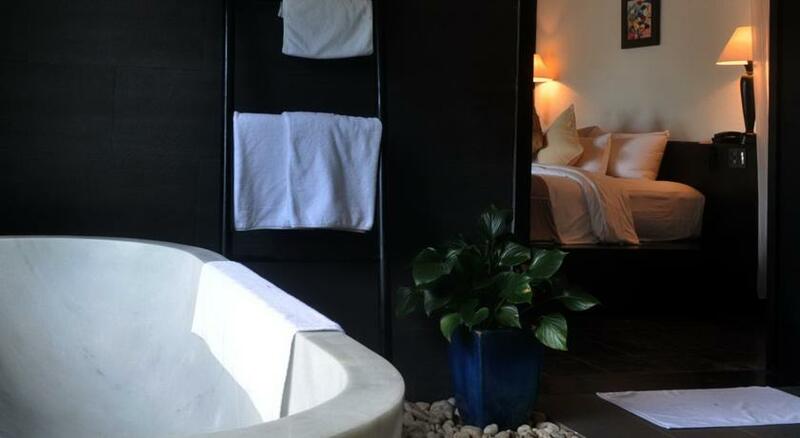 24-hour room service is provided. 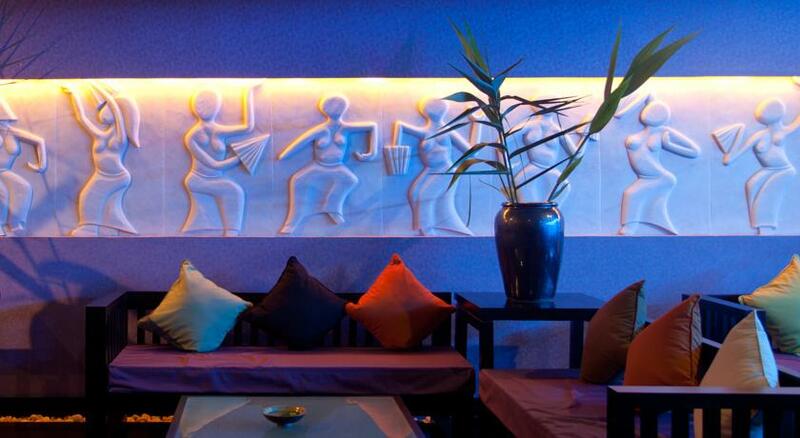 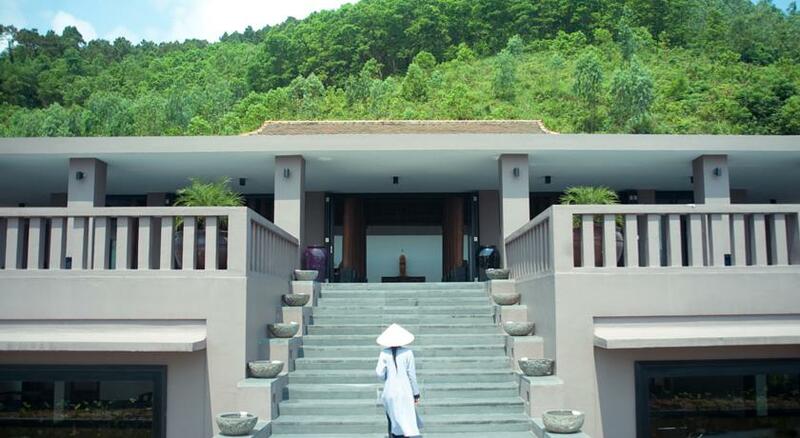 Guests can enjoy relaxing massage treatments and beauty services at the spa. 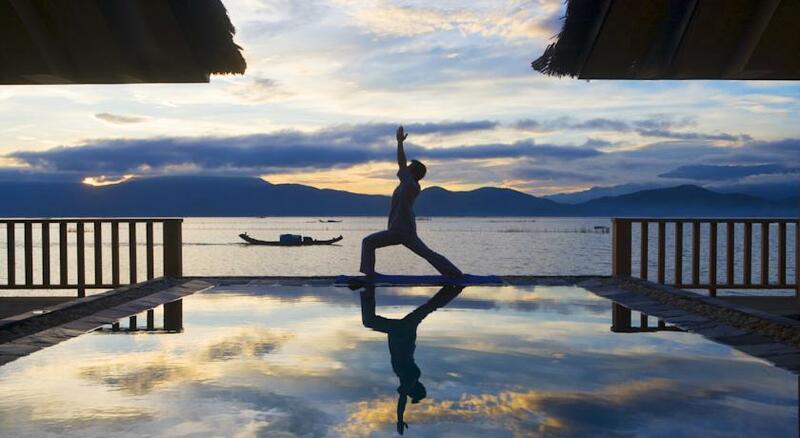 Tai Chi and yoga classes are available. 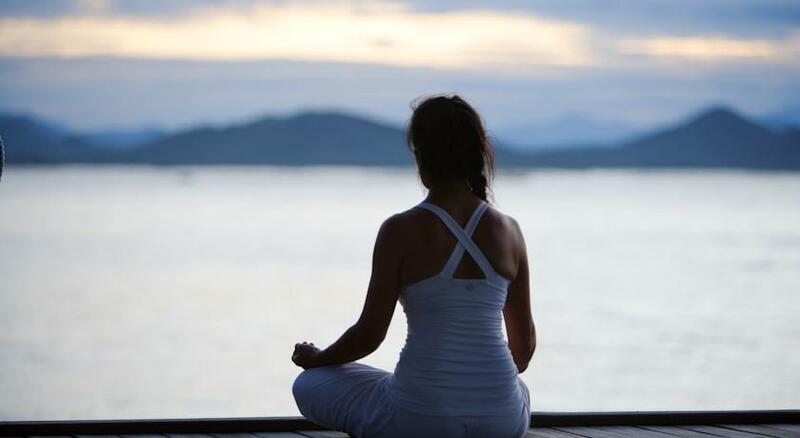 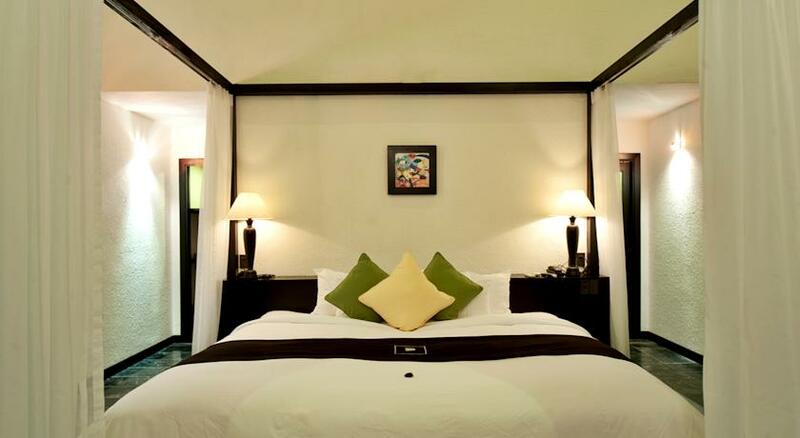 Lagoon Vedana also provides a tour desk and water sports facilities. 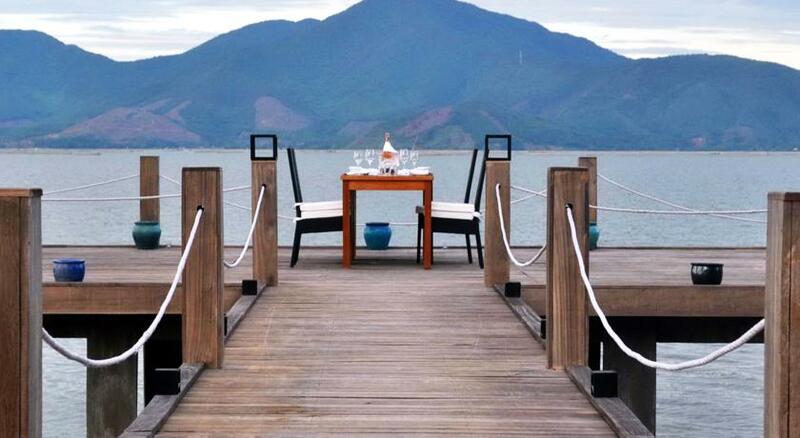 Fresh seafood and fantastic views are available at The Horizon Restaurant. 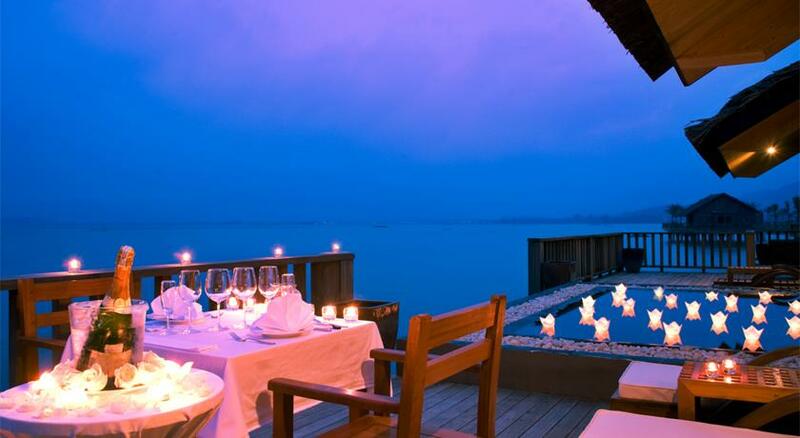 A romantic private dining experience under the stars is available at The Twilight Experience and the Cape Bar. 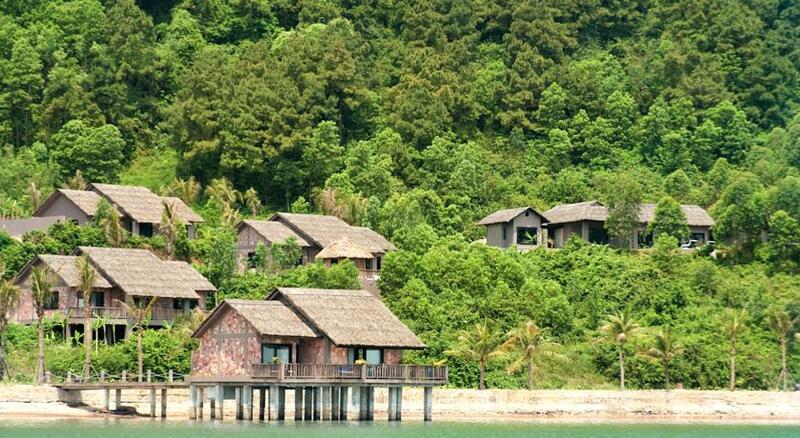 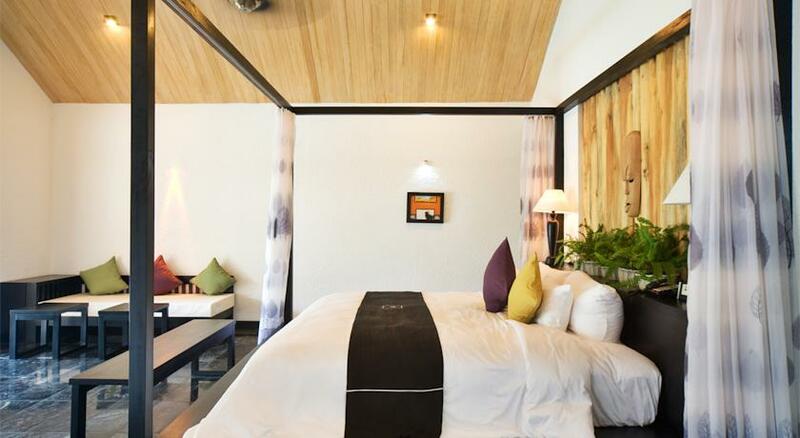 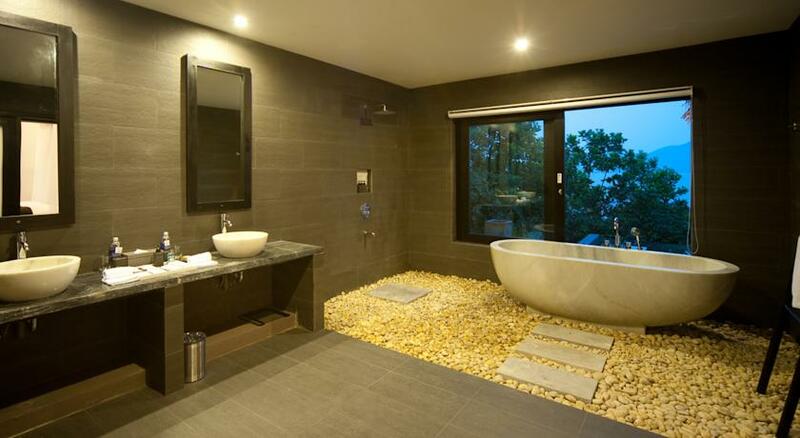 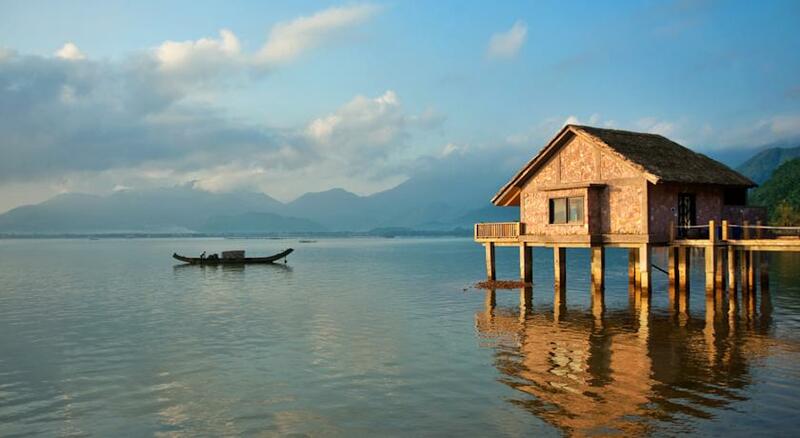 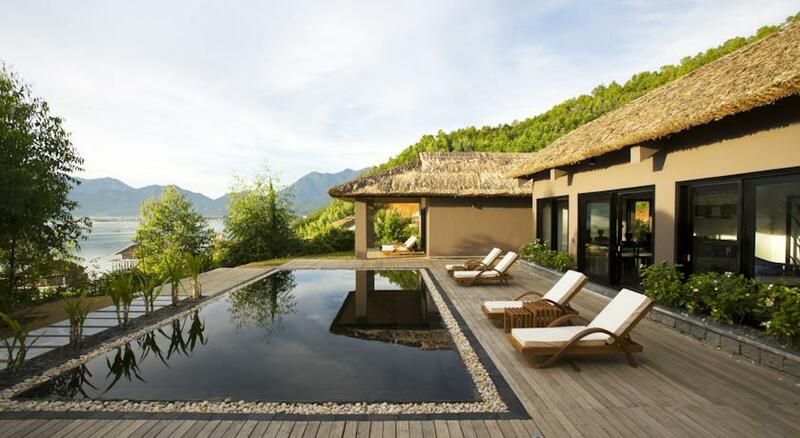 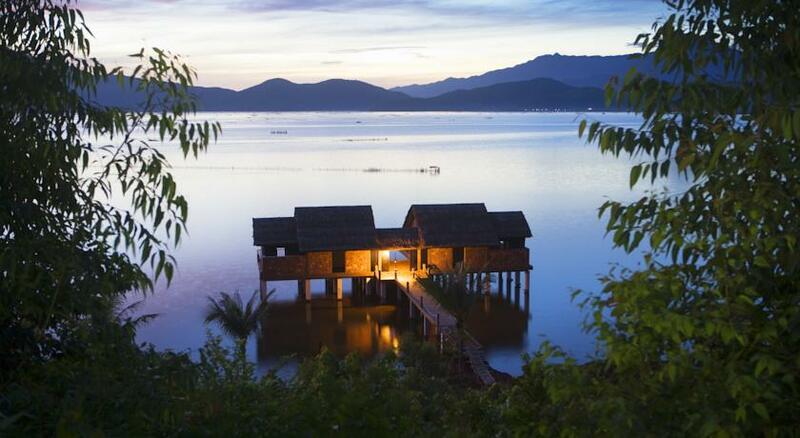 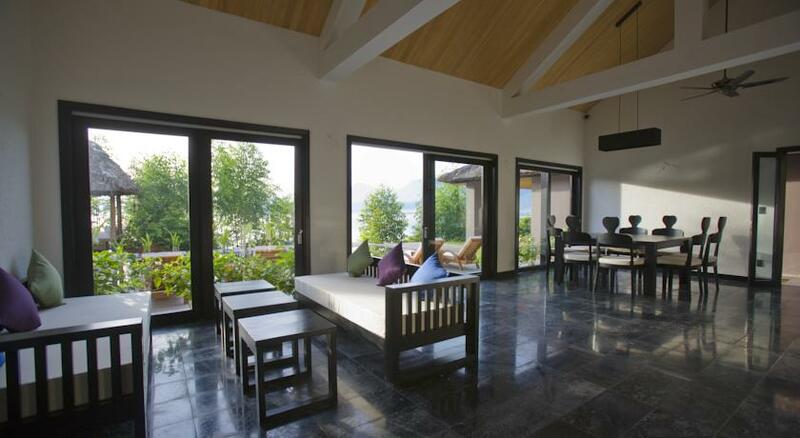 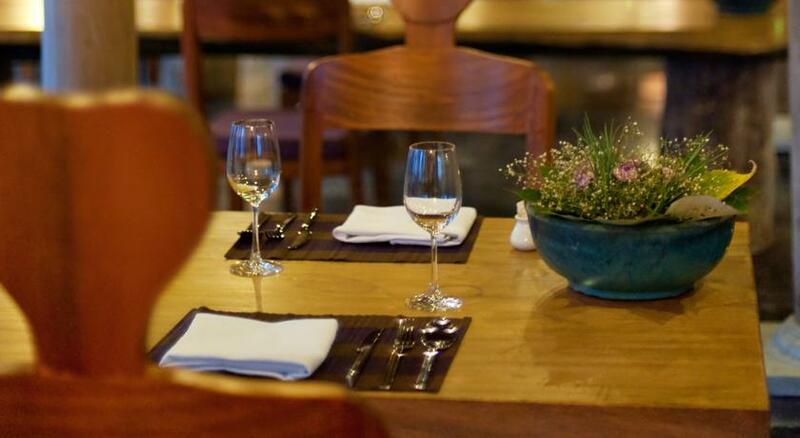 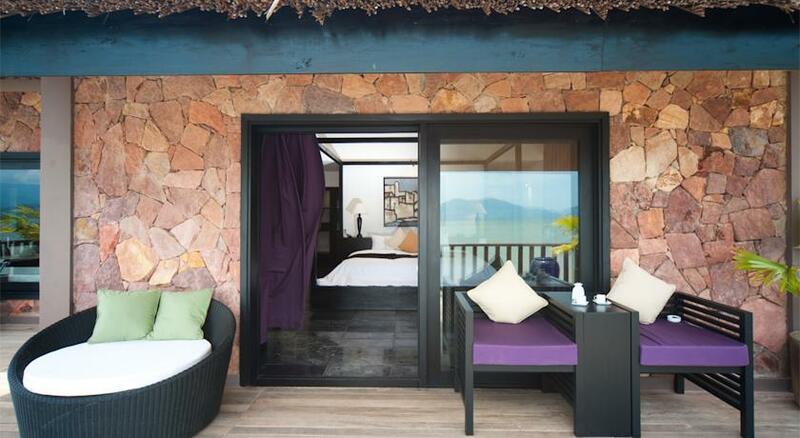 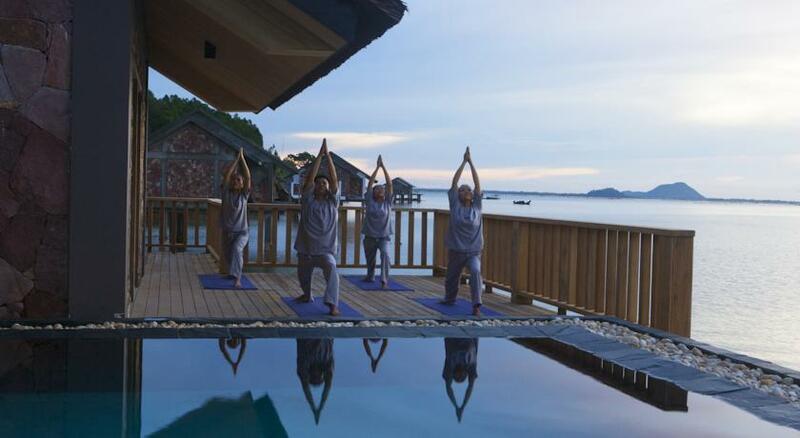 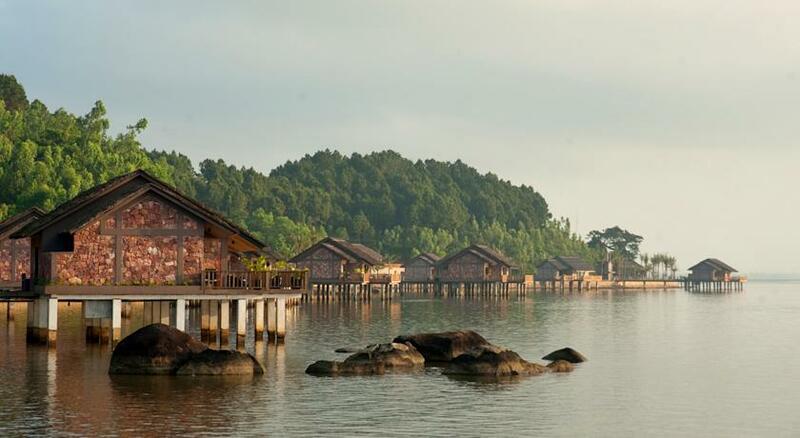 The property is 38.6 km from Hue and 25.7 km from Hue Airport from Vedana Lagoon Resort & Spa.